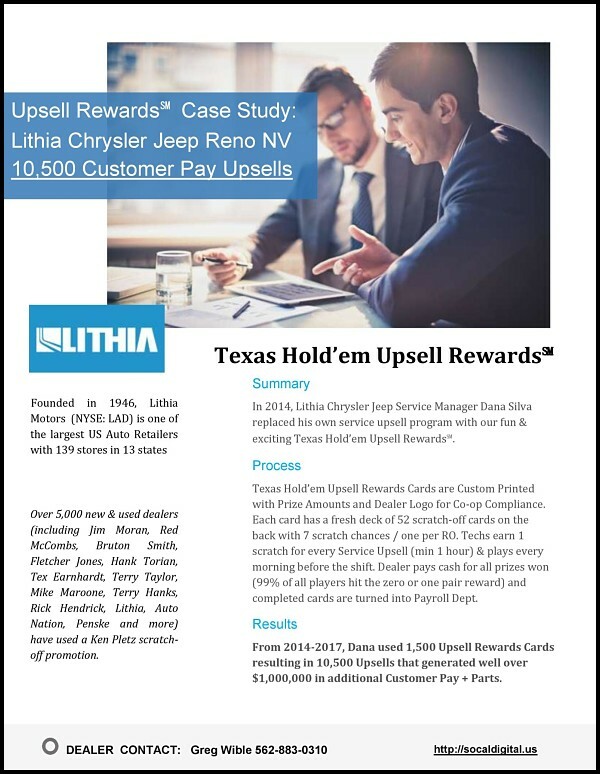 Upsell Rewards Case Study: 10,500 Upsells at Lithia Chrysler Reno generated over $1,000,000 additional Customer Pay + Parts. 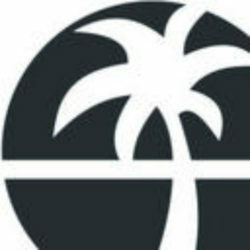 I have been using Pro Marketing’s Technician Upsell System for over 20 years! It motivates my Technicians to look for needed work not written on the RO. The Program increases my “Customer Pay” business $60,000 per month plus it eliminates almost all of our “Come-backs”…I strongly recommend this great motivator to any Service Manager!